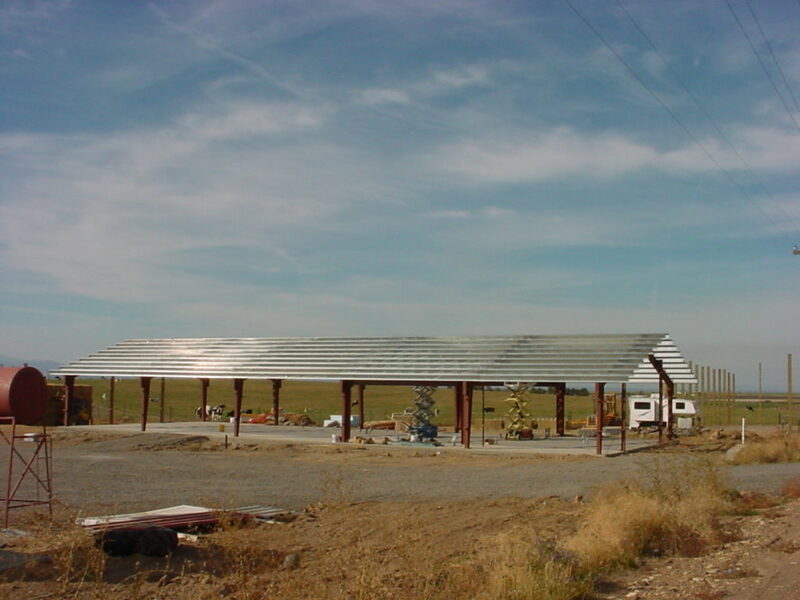 Our goal is to simplify the process by offering any or all of the phases for the construction for your project. 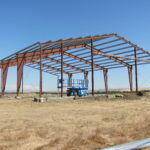 If you have purchased a building already we would be glad to erect it for you. 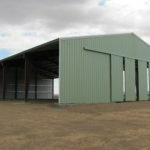 We also provide buildings. We offer the following services, design and engineering, excavation, foundations, supplying the buildings and erecting. 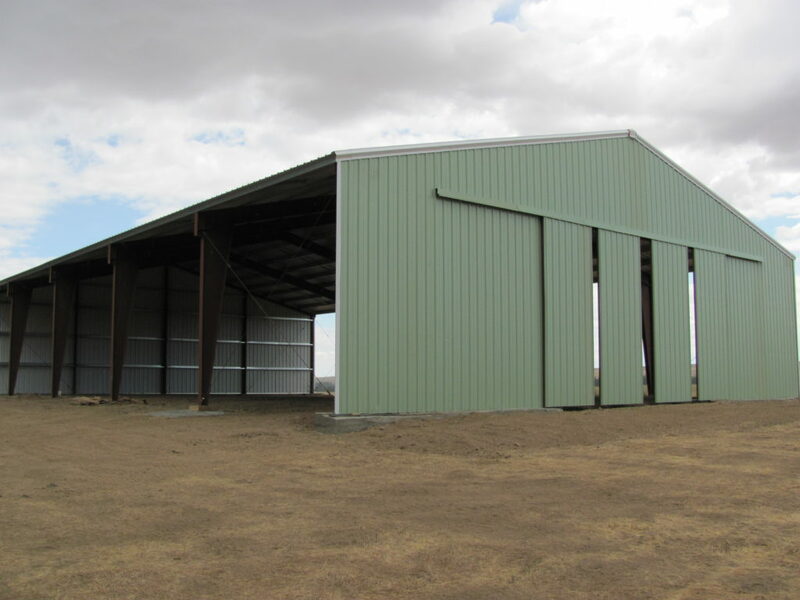 We can provide steel buildings in a wide range of styles and sizes. We can build from 1,200 s.f. up to 40,000 s.f. 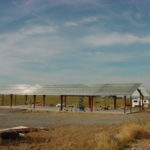 buildings using a clear span design or with interior supports. 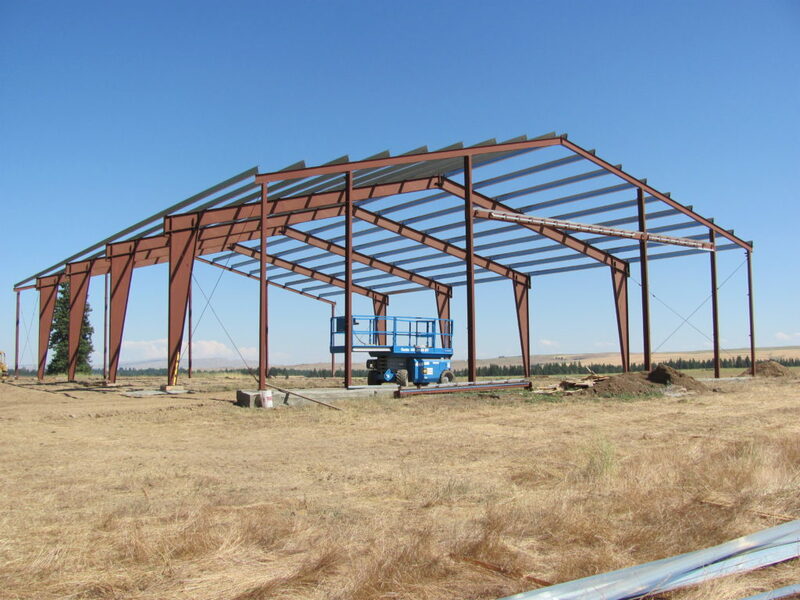 This includes storefront retail, large warehouses, agricultural structures, small shops and garages. We welcome the opportunity to help with any future project that you might be thinking about.Please click here for any questions you might have and to fill out a request for a quote.